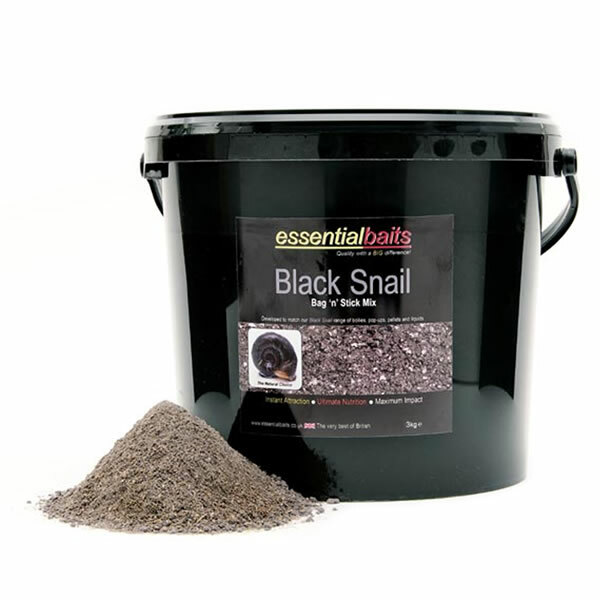 Shellfish B5 Handy Pack : Essential Baits, Quality with a BIG difference! 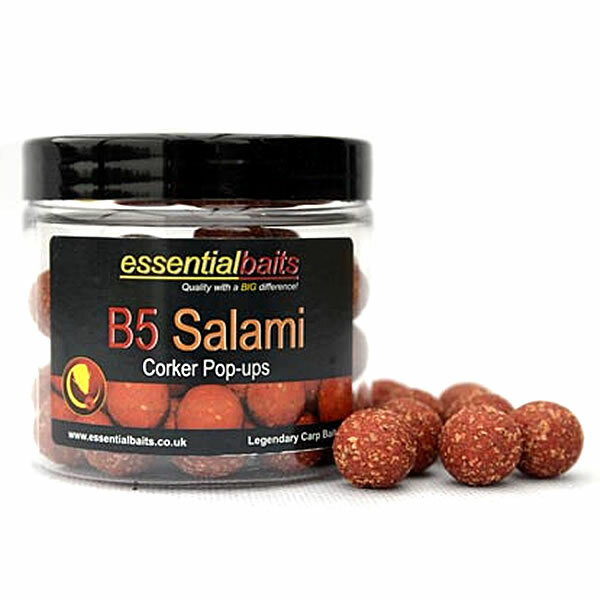 Regarded by many as the most consistent bait ever developed when it comes to catching big carp. Has a lovey sweet, fruity attractor profile. 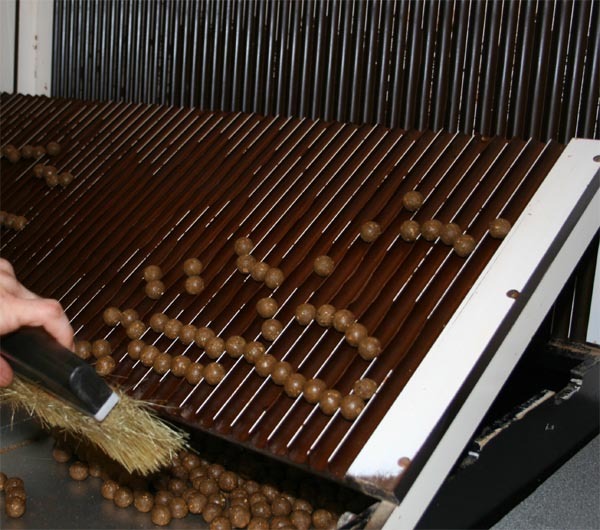 All the dry mix additives have been blended in at the mixing stage (GLM, Betaine & Fruit Factor 6) therefore eliminating the need to add them individually, whilst at the same time ensuring perfect consistency every mix. Each bucket contains more than enough Shellfish Plum flavour and Red Salmon. Recipe instructions below in yellow. 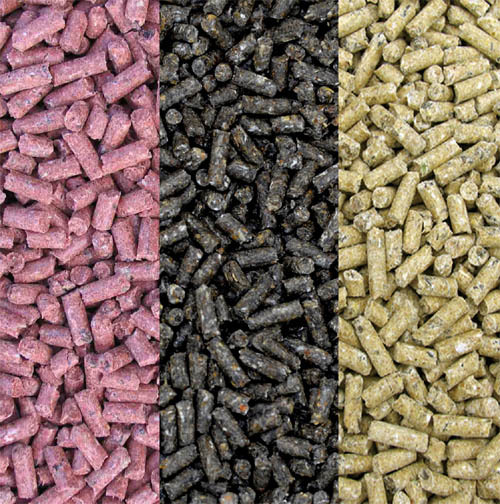 The 3kg Handy packs will make approx 4kg of finished boilies and the giant 10kg packs will make approx 13kg of finished boilies. Crack 3 large eggs into a bowl. Add 4ml Shellfish Plum Flavour. Add 15ml Salmon oil (this can be reduced by 50% during the colder months). Add base mix until the correct consistency is achieved (this should be approx 16oz to 3 large eggs). 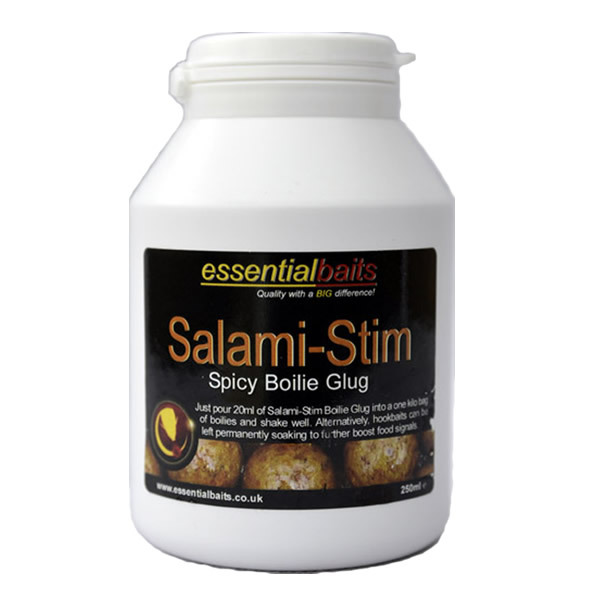 As a general guideline, boil 16mm boilies for about 1 min 40 secs and 20mm boilies for 2 mins. This can be increased by an extra 30 seconds if you need to withstand 'splitting' in throwing stick. Leave to cool/dry for at least 3 hours before putting in freezer. 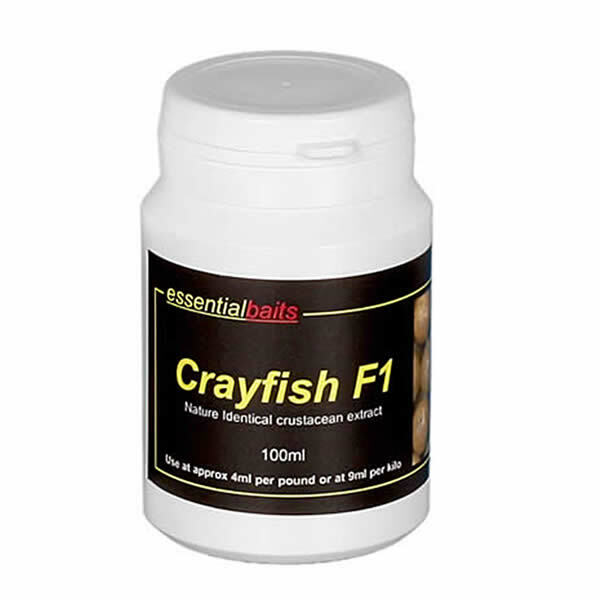 Bait can be made on the evening before fishing and left to dry overnight before your session. 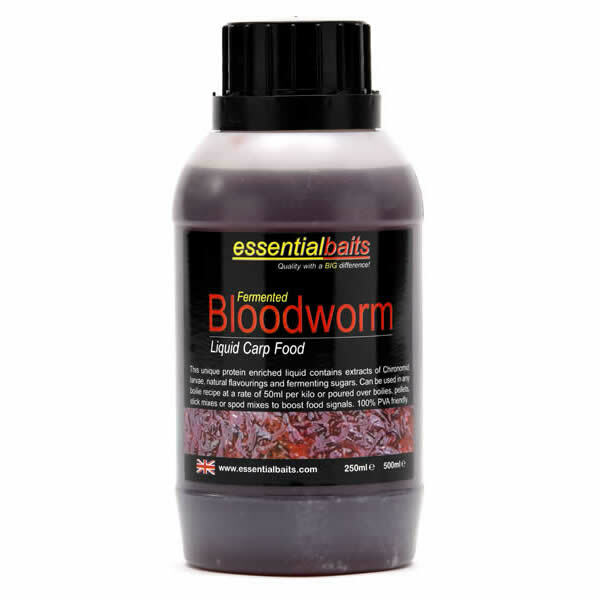 To help baits last longer in warm conditions, add a light coating of boilie glug, liquid food or Thaumatin spray - keep cool and out of direct sunlight.